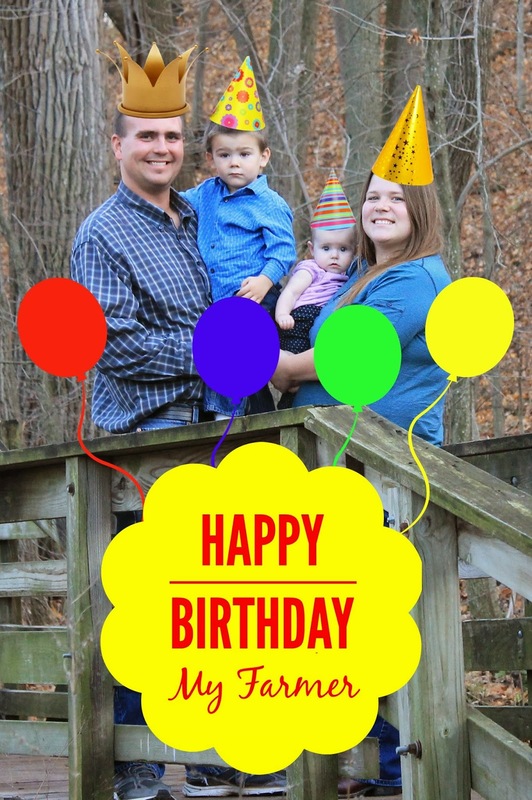 Corn, Beans, Pigs and Kids: Wordless Wednesday - Happy Birthday My Farmer! Happy Birthday to a great husband, father, best friend and farmer! I'm excited to celebrate tonight with birthday supper (his choice tonight - Greek Steak and Spaghetti) and birthday cake and ice cream. What are some of your birthday traditions? Nice hats--going to wear them when you go out to eat? Sounds like a fun birthday meal! We do the same thing-husband's choice of a home cooked dinner. How do you make Greek steak? The Greek Steak and Spaghetti recipe is the "knock-off" Northwestern Steakhouse recipe. If you haven't been to Northwestern Steakhouse yet, it is a must. And if you don't have the recipe let me know and I'll send it your way!